Prepare to listen to us discuss a massive crowd pleaser as we all enjoy The Princess Switch! 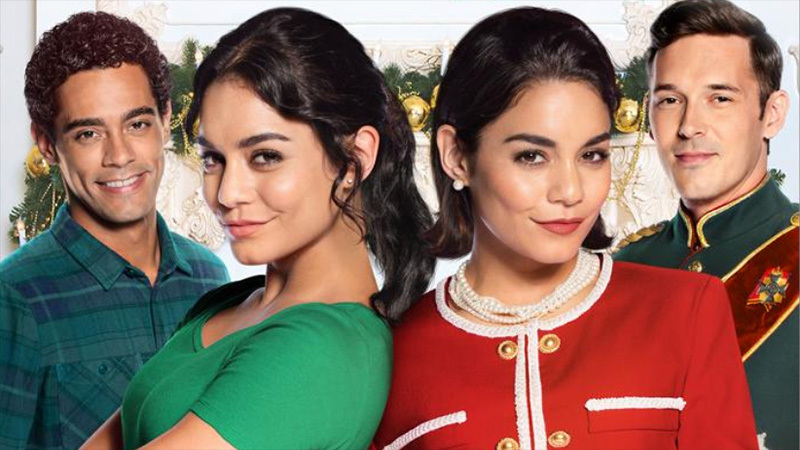 It may be past Christmas but don't let that good old holiday spirit pass you by... Who knew Vanessa Hudgens and... Vanessa Hudgens could be so charming?! We didn't, but we do now!